Welcome to Dr. Mego's Shop. 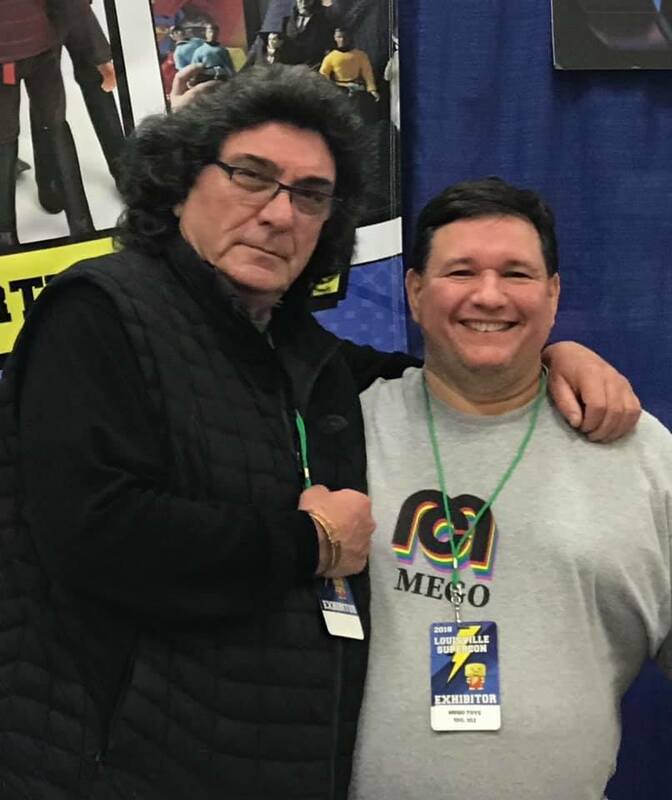 Over 20 years of providing MEGO fans with replacement parts! JOKER JACKETS FOR THE NEW 14 INCH JOKER ARE IN STOCK ON THE MEGO PRODUCTS PAGE! BACK IN STOCK!! BLACK BODYSUITS, GRAY BODYSUITS, BLUE BODYSUITS, WHITE BODYSUITS, AND BLACK BAT CAPES!! The U.S Post Office has increased the shipping rate for packages. Customers outside the U.S. have to choose SHIPPING 3.